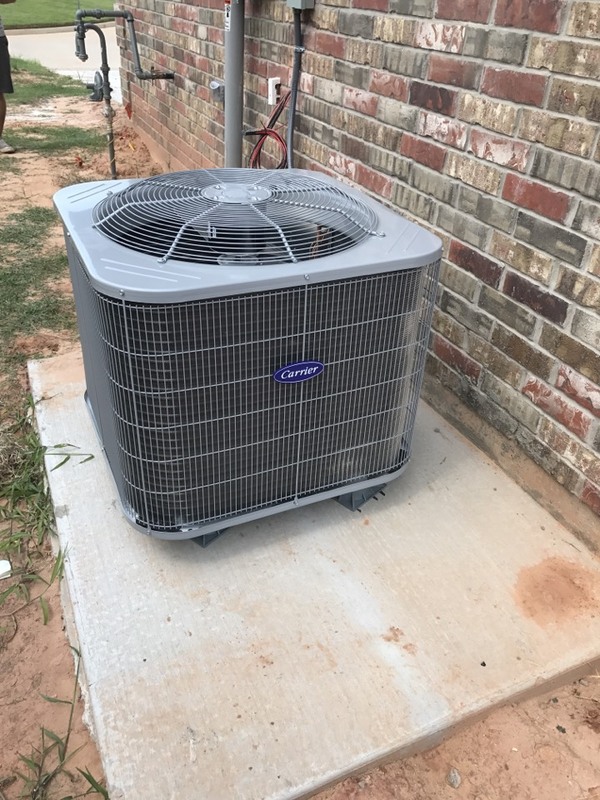 Rhino Heating and Air, we love to hear back from our customers in the Choctaw, OK area. Please take the time to write a company review. It is the best way for us to learn what we are doing right and what we are doing wrong! Reviews help us to improve our service and therefore, serve our customers better. Rhino Heating and Air is interested in your entire experience with us from start to finish. Rhino is always very quick to get on every job i need, they do quality work at an affordable price. Always cheerful and ready to get the job done. I live in Choctaw, OK and have used Rhino Heating & Air for the last 5 years. Highly knowledgeable technicians and A very dependable company. 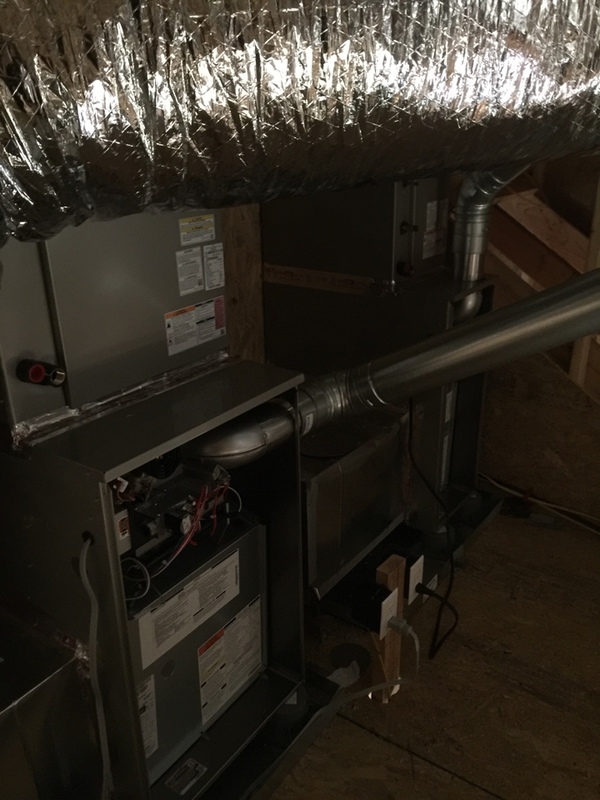 Installed 2 new Bryant systems. 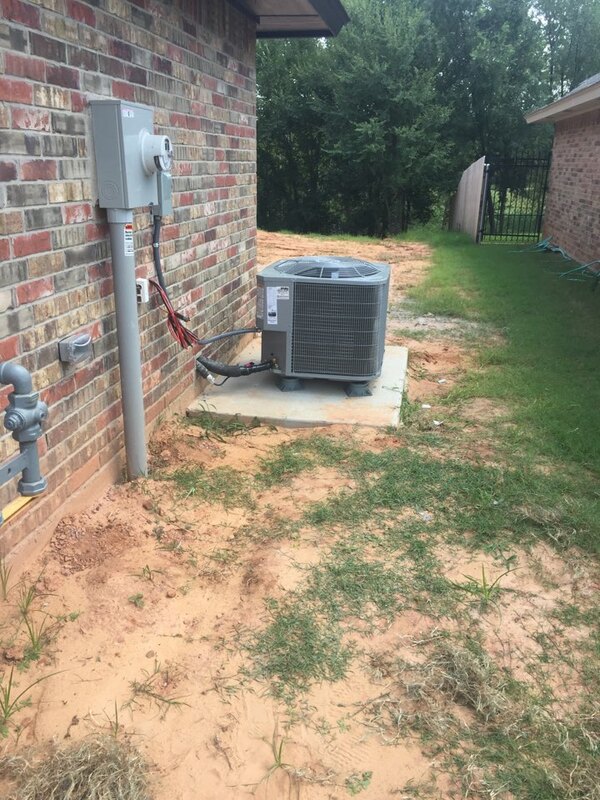 Installed new carrier system in Choctaw. Putting the finishing touches on a brand new home! 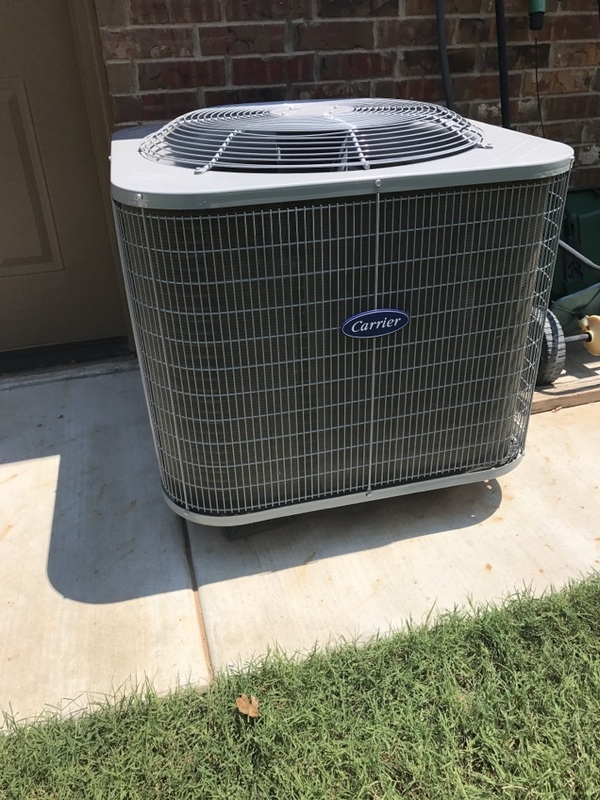 Repairing a carrier air conditioner!